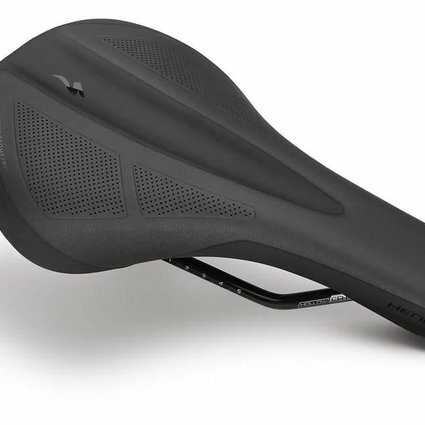 The Henge Comp is the perfect saddle choice for trail and all mountain riding. 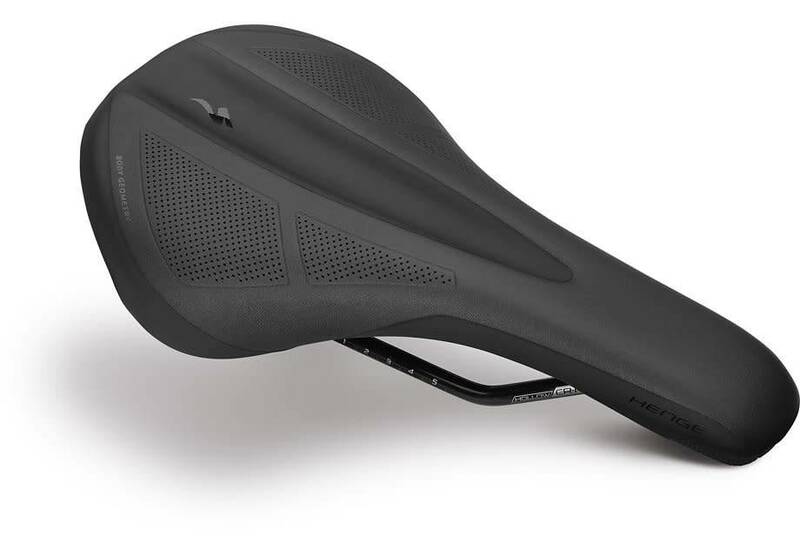 The broad, flat shape allows for added control, while low-friction material on the nose and tail makes moving on and off the saddle stress free. It features Cr-Mo rails for added strength, Level 3 padding for a little extra support, and it's SWAT™-compatible for use with storage kits like our Mountain Bandit.